Holographic Breakable Vinyl is a specialized temper evident paper label which is 100% self destructive in nature. This label contains fibers, so it cannot be removed from the original surface by any means. Holographic breakable vinyl can be combined with both optical and printing technology thereby giving highly secured product. 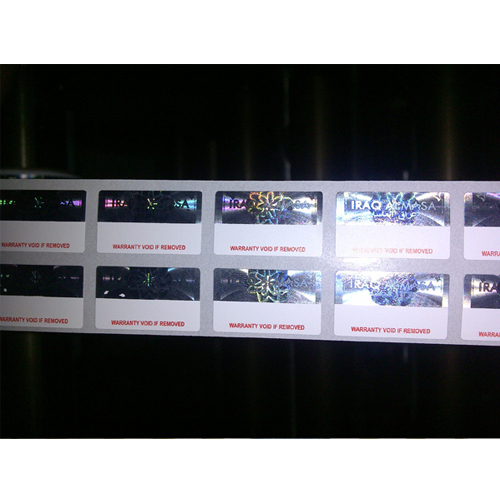 We recommend this holographic solution especially for expensive items like jewelry, sports good etc.